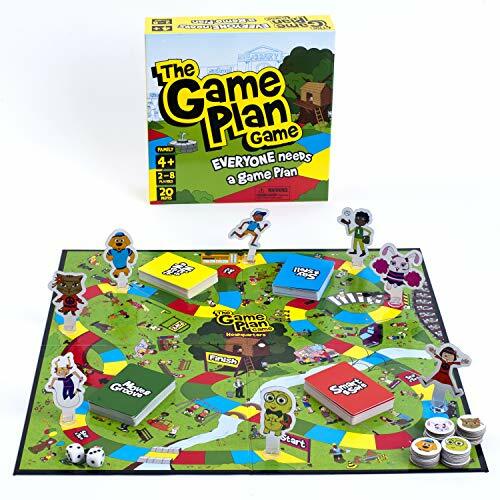 The Game Plan Game is available now! (Full Version, Physical) is the complete, physical game in a box! (Download Version) is a digital download of the game, available in black & white or color. Buy the Digital Download version directly from us. This is a digital download version of the game, available now. Instruction Guide including: information guide and conversations to have at home. Lesson plans for both elementary and preschoolers. Once you have purchased our physical board game, you can contact us at info@gameplangame.com and provide the person’s name, school, and email address and we will gift them a free downloadable version of our game.